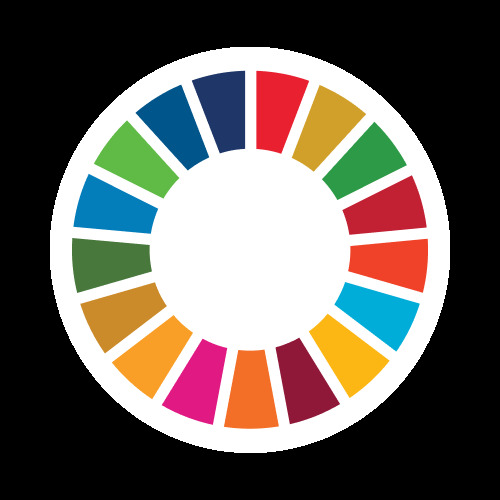 World’s Largest Lesson introduces the Sustainable Development Goals to children and young people everywhere and unites them in action. 17 Global Goals to achieve these 3 extraordinary things by 2030. In an uncertain future filled with challenges, we design learning experiences for the future's sustainable leaders who are both sophisticated technology and rooted in the earth.